The “world’s first family robot” is based on efforts to elicit emotional response in humans—a powerful idea, but one fraught with challenges, writes Will Knight in the MIT Technology Review. “Resembling a static but animated lampshade (with a slightly Hal-like, glowing-orb face), Jibo is meant to perform relatively simple tasks like capturing video, relaying messages, and turning light switches on and off. The plan is also let outside developers create apps that interface with Jibo. There’s nothing particularly special about the functionality promised, but if the interface works as advertised (see the promotional video) it will be extraordinary. There are no conventional buttons, swipes, or commands to learn with Jibo; you’d simply talk to it as if it were a tiny robotic person. 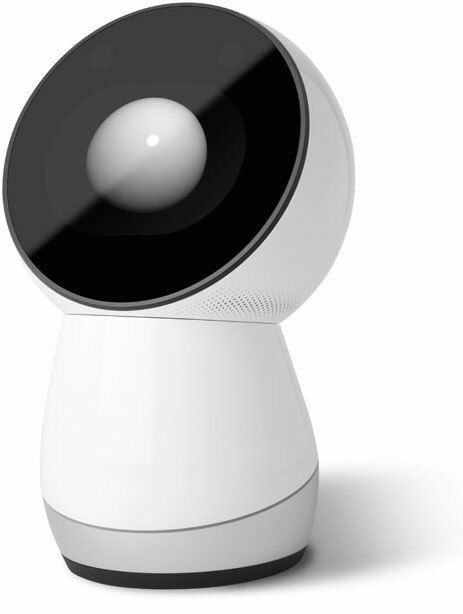 Jibo promises to let us experience technology in an altogether more natural way, and there’s good reason to believe such an interface would be enjoyable and compelling to use (see “An AI Pal that’s Better than ‘Her’”). A more natural way of controlling consumer devices could certainly prove handy as smart appliances begin multiplying in our homes—potentially simplifying a mess of different competing interfaces.